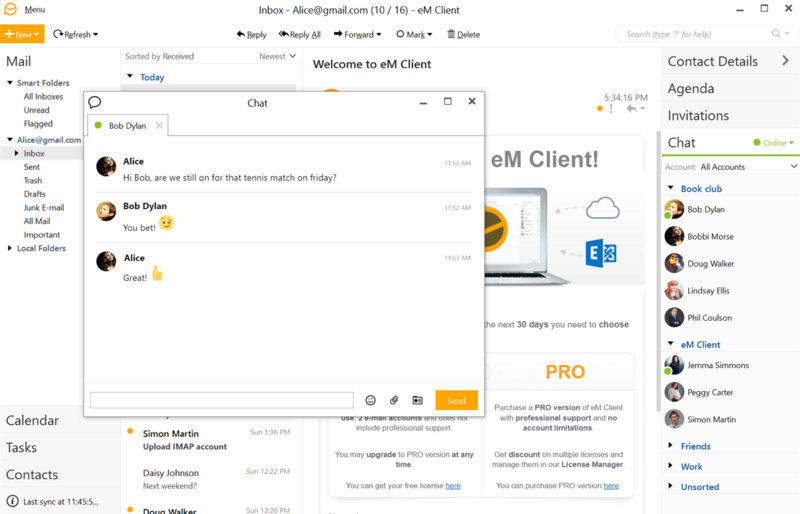 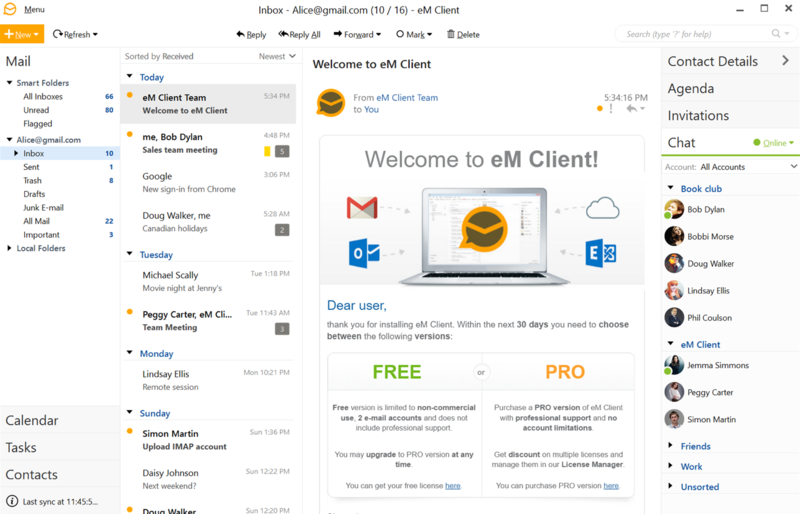 Chat in eM Client is seamlessly integrated into its interface so you can take an advantage of this integration (for example communication history can show you not only email communication, but all your chat messages with the person as well in single view). 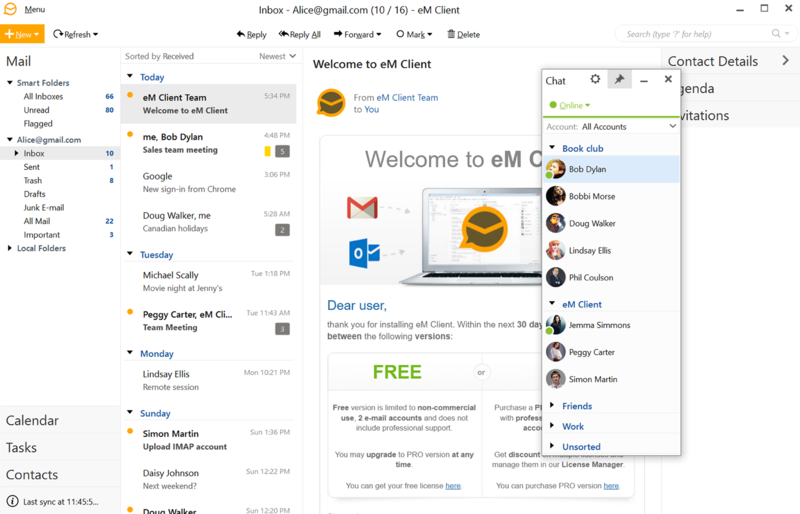 Chat with your colleagues or friends, fast and clever everywhere you are. 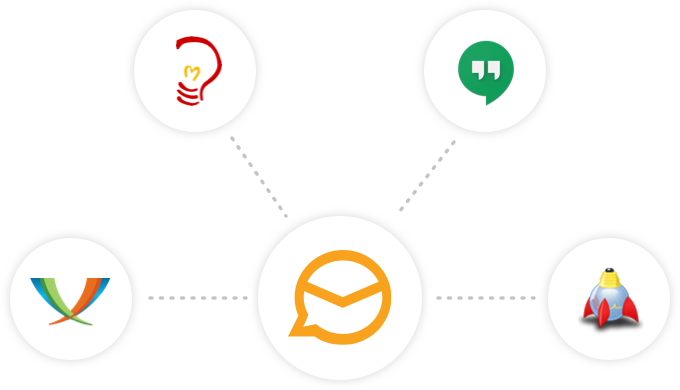 Be in touch with your contacts via Google talk, Jabber or any other XMPP based service. 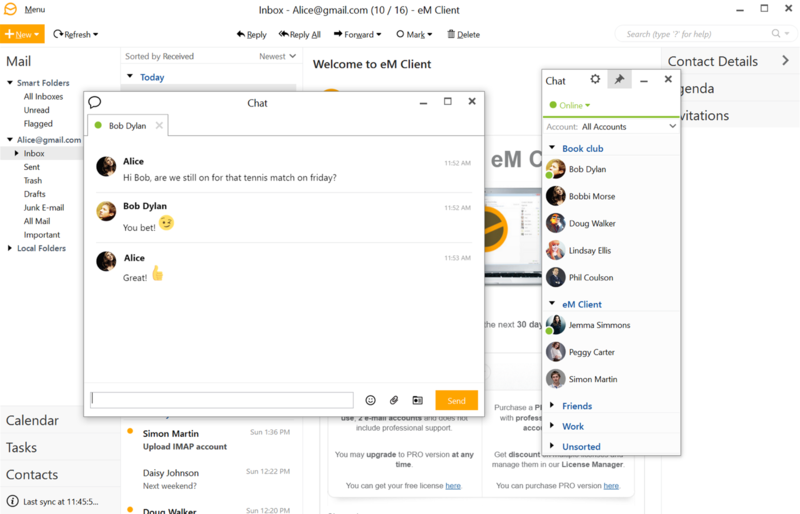 You don't need to interrupt your chat flow to send files since you can do it directly in the Chat window.